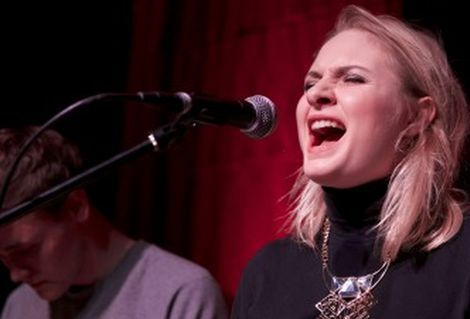 New Brighton music festival adds raft of new talent to already bounteous billing. 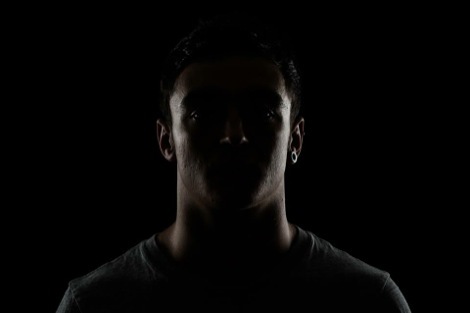 Astral Coast organisers have added Bird, Lucid Dream and the collaborative partnership of Ghostchant and Lapsley to their July 19 festival. The trio join the likes of Bill Ryder Jones, Tea Street Band and By The Sea for this year’s festival at New Brighton’s Floral Pavilion. For the full list of artists plus further information see Getintothis‘ earlier announcement here. 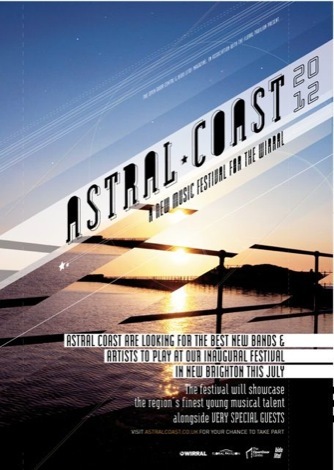 Getintothis reviews Astral Coast 2013 feat Esco Williams, By The Sea and more. Liverpool Sound City 2014 add The Kooks to festival bill. LIPA’s 2ube Extra: The lowdown on LIPA‘s end of year review. South By South West 2014 review: Tragedy, Future Islands and Merseyside’s rising stars dominate Austin, Texas.